Bluebird at the Bluecoat and other creative catch-ups! Here is a bitesize update of some selective things I’ve been involved in and more will follow! The most recent venture for me is happening this Saturday at Bluecoat Liverpool. 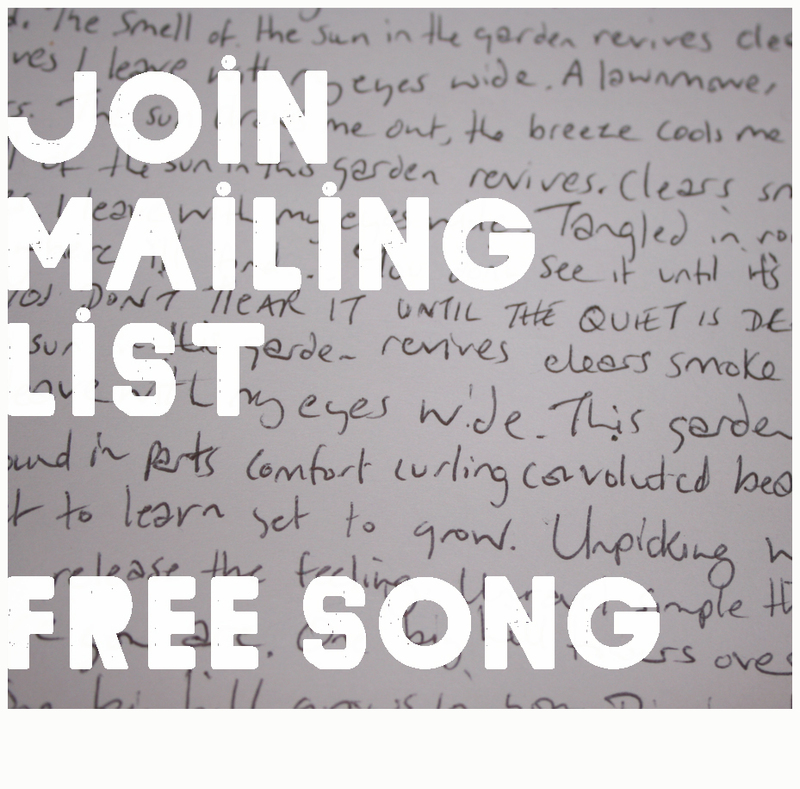 I entered a songwriting competition a few months ago that was being run by Monkey Mind Productions in Nashville. After putting forward 3 of my songs I was picked as a finalist for a masterclass and songwriting feedback session taking place at Bluecoat under the banner ‘Bluebird at the Bluecoat’. We are given the opportunity to perform a song for the visiting Nashville songwriters/industry professionals and Bob Harris. I’m very excited (and a teeny bit nervous…. :) but good nerves for sure). More to come on this……! BREAK THE MAN: July saw the finished album that I had the pleasure of playing guitar, harmonica and backing vocals on, as well as designing the cover. This was ‘Break the Man by Kwalaparla’. A Western theme featuring gallows and heartbreak. Here’s a fab and deserved review by FATEA Mag. Coming up next week is my time to visit Bay TV in Liverpool and play some songs in their studio! More updates and links on that when it’s done and out. Folkscene & Bluebird Cafe comp! A couple of weeks ago I was invited to go to Radio Merseyside and record an hour-long interview with Liverpool harp legend and all round good ‘un Stan Ambrose for his show Folkscene. I always have a great and interesting chat with Stan on creativity and songwriting. Here’s the link to playback for the next 3 weeks. After that I will add it to my Soundcloud account.. I have also managed to be picked as one of the 20 songwriters invited to go to group songwriting workshops with visiting Nashville songwriters and music industry execs on their visit to Bluecoat, Liverpool for The Bluebird Cafe event on 29th August. Not really knowing where to start but I’m so happy with how Chasing Tales EP is going down and my songwriting generally is ticking the right boxes. Makes the hard work feel soooo worth it. Last week I went along to BBC Radio Merseyside to record a session with Dave Monks for BBC Introducing. I’ve been wanting to get on the show for a while and we finally managed to sort out a date. Brilliant! The show was aired on Saturday and can be listened to again for the next few days so if you get chance, I recommend. I played Chopping Wood and This Garden and did a bit of an interview. My bit is at 30.39s but if you want to chill for a bit long I’d say have a listen to the whole show. Thanks BBC Introducing! Reviews – wise. I’ve just managed to pick up a copy of R2 magazine that I was told had a short review of Chasing Tales in. Here it is! BBC 6 Music! 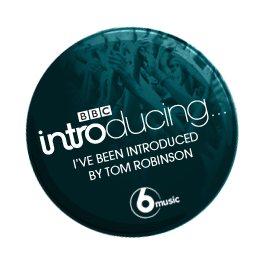 I has some awesome news this month too in the form of BBC 6 Music MIXTAPE. My song This Garden was picked by Tom Robinson for inclusion on his show a couple of weeks ago. My performance was on the Area 2 Stage in the Wold Top Marquee. There was a really chilled attentive vibe in there, a great stage and bails of hay for people to sit on…and it was warm. I met some great guys running the stage – Sam Pirt and Vinnie Whitehead, who were also performing and it just was a really nice gig. I played, and spoke to some lovely people afterwards who came to buy my CD and chat about blues. I also met the host of The Fox’s Den Show – Bill, who came to say hi and I’m very much looking forward to my now booked live session in October. Check out my gigs page to see what’s going on next this summer!